We will be returning to the south shore of KI very soon. This season is our 20th as a Brewery and Jay’s 59th in consecutive BUSINESS. We love to see your pictures of the Dairy Isle, the Island Cafe, the Island Cottage and any other stand you have us at over the years. 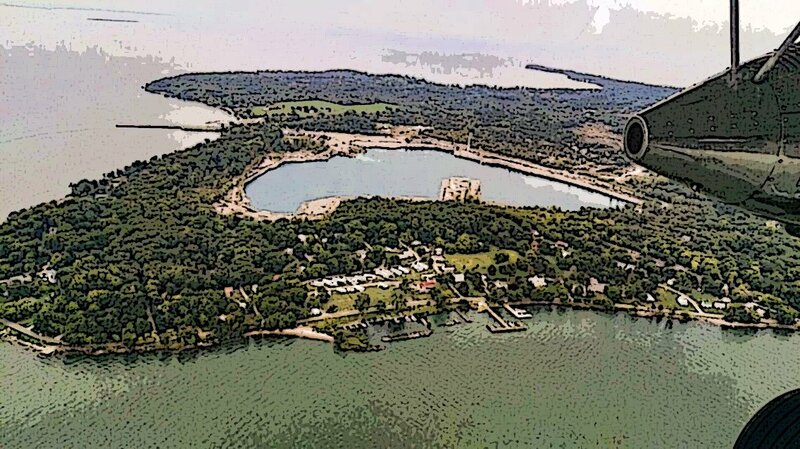 These memories and our work and your support is what has evolved into the present day Kelleys Island Brewery. Pints for Paws is back every Friday starting May 3—check it out and make sure you come have one or two to support our favorite sanctuary. This year there will be a twist. Come bring your pupper and let us meet and greet. We will take a video and have a story of the week. Special guest stars will be appearing this season. Don’t have a pup? Then come and hang out with ours. Paired with your favorite craft ale or LAKESHORE COCKTAILS-we are looking forward to showing you all of our celebrations for the season. And this year May 4-Derby Day we will also be hosting a STAR WARS TRIVIA AND CONTEST PARTY. 7 to 10 Pm after the race, come down and show off your knowledge. The MC will be a treat, and there will be many more. Our team is rounding out quite nicely, and very diverse. If you are interested in a FLEX job for the summer, please email us at islandpj419@gmail.com. Cheers from our home to yours.